Review: This book is about this boy and he has a sister. The sister is going into 1st grade and gets a new lunchbox and the boy wants a new lunchbox too. 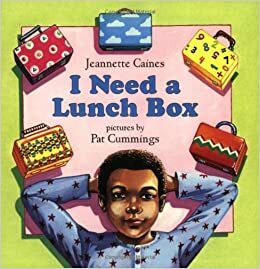 I think this book is funny because the boy keeps saying he wants a lunch box.